Cranberries! I know you are used to eating them in bread or as a sweet side dish but have you tried putting fresh cranberries in a salad? Here is your chance to try a European salad using fresh cranberries for your Thanksgiving spread. We are putting amounts down today but we suggest you follow the amounts in your plan to stay on track. Wash and dry your cranberries. Pick out any that are mushy. Because fresh cranberries are very tart, cut the cranberries into quarters or blend them quickly with a hand blender to make the pieces smaller. By leaving the cranberry raw, you save many of the nutritional benefits lost during cooking/baking. Dice up the shallots/onions and set aside. Warm your walnuts in a dry pan (no oil) so that the flavor is enhanced. Let the shallots and cranberries soak in the dressing while you prepare the salad and persimmon. Clean the salad and the persimmon. Slice the persimmon into thin pieces. Place the salad on a plate, add the persimmon pieces. Add the soaked shallots and cranberries. Drizzle dressing over the entire salad. Add rye croutons if desired. Your protein for this meal is the walnuts. If you would like a different type of protein, remove the nuts. This meal contains two fruits. If you are in the strict phase of metabolic balance, remove the persimmon or the cranberries. We usually do not give you amounts but because the meal uses cranberries which are tart, I wanted to give you an idea of how many cranberries to use. Honey. 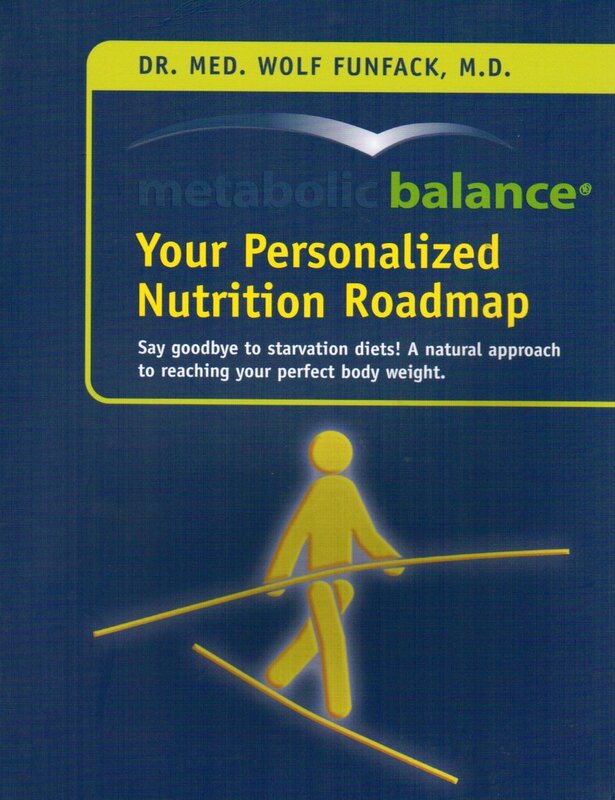 metabolic balance avoids sugar. This is used only to balance out the ingredients in the dressing. You are welcome to leave out the mustard and honey and use just oil and vinegar.